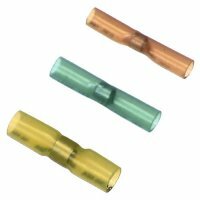 Professional quality heat shrink supplies for automotive, motorcycles, trailers, outdoor and marine wiring connections. 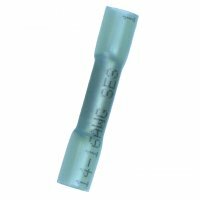 Our electrical heat shrink is made of polyolefin with an adhesive lining. 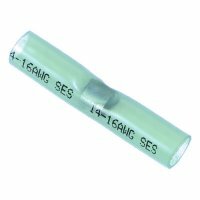 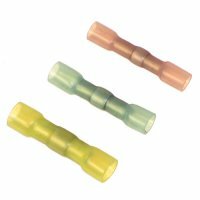 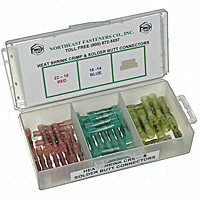 Shop our large assortment of high quality splice terminal connectors for all types of wiring needs. 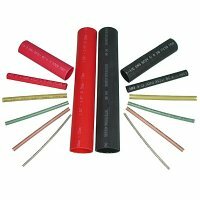 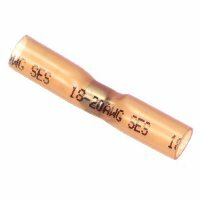 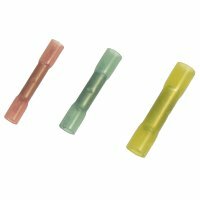 When you are looking for a strong, highly conductive electrical connection, heat shrink is the right choice.